*RESCHEDULED* 2/9/19 Fursuiting Sledding/Snowboard/Skiing Chillout! Home › Forums › Events › *RESCHEDULED* 2/9/19 Fursuiting Sledding/Snowboard/Skiing Chillout! This topic contains 5 replies, has 1 voice, and was last updated by Ignitex/Sabertooth 2 months, 1 week ago. Looking for fun to sled? snowboard? or even skiing? Look none further than to do all of that, with a fursuit! Non-fursuiters are also welcome to participate in this event. However, there is NO RENTALS at the slope hill we will be going, so you’ll have to bring your own sled/snowboard/skis. The location on where to go is here below and the time to arrive as well. Bring layers of clothes as well, it could get cold out and make sure to be warm! This topic was modified 2 months, 3 weeks ago by Ignitex/Sabertooth. This topic was modified 2 months, 2 weeks ago by Ignitex/Sabertooth. This topic was modified 2 months, 1 week ago by Ignitex/Sabertooth. *UPDATE AS OF 1/28/19* The parking lot that is on there seems to be closed to when I was scouting there recently. I’ll keep you updated on that and we potentially could have to find another parking spot nearby. Also, it’ll be 31 degrees that time for the high, so it won’t be too cold! This reply was modified 2 months, 3 weeks ago by Ignitex/Sabertooth. If the parking lot is still closed over there. We can park on the curbside of the street next to the park. Hope to see some of you there on Sunday! The event is now formally cancelled. The snow is melting too much outside, with the fog making it hard to travel and it could maybe be unsafe to sled or snowboard. The reason why is because of snow is supposed to total about 4 inches from this post tonight. But, I’Il let you all know for updates. All the location info is up on the first post of the thread. RSVPs are now enabled until Feb 9th, it would be nice if you do so since I know who will be coming. 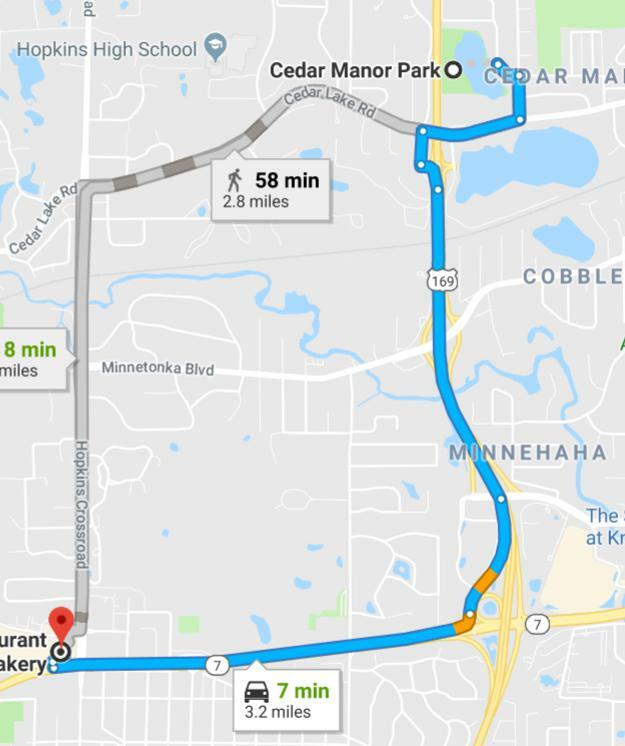 Here is also the way to get to the Perkins meet from the fursled event if you’d like to go, only takes about 10 minutes by car. And it looks like it will NOT melt this weekend. So, this event won’t get cancelled again if so. Hope to see you all there!